I can’t believe I ticked off my top dream destination a few months ago! I still have yet to share photos from my Europe trip but you can probably guess that country by the title of this post, lol. After a few months, I was reminded again of the beautiful city of London through Henry London. 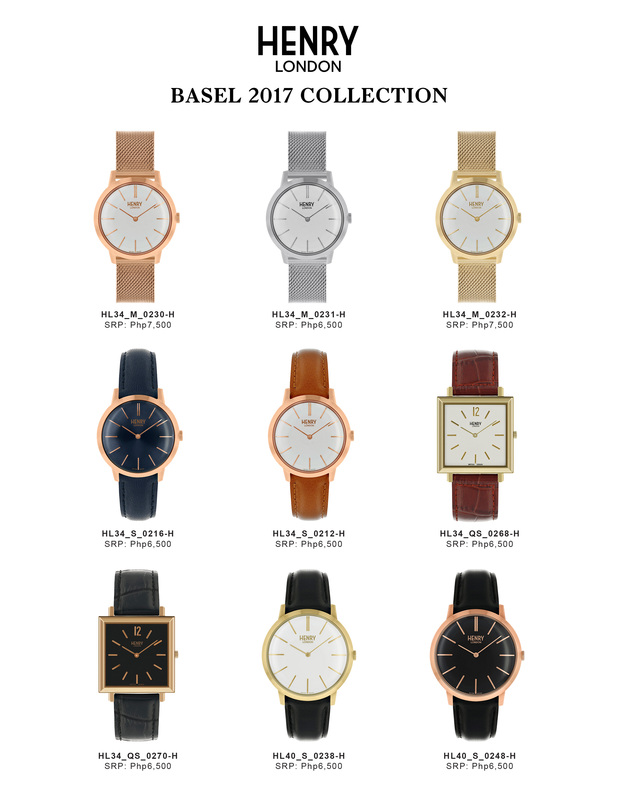 The new collection, “London Basel 2017” features the new automatic movement. 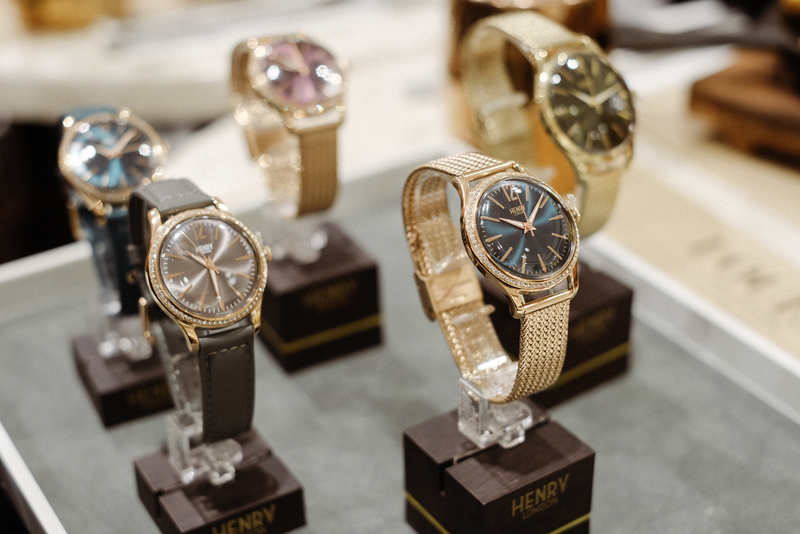 With the digital age now many of us have moved on to smart and purely digital watches. 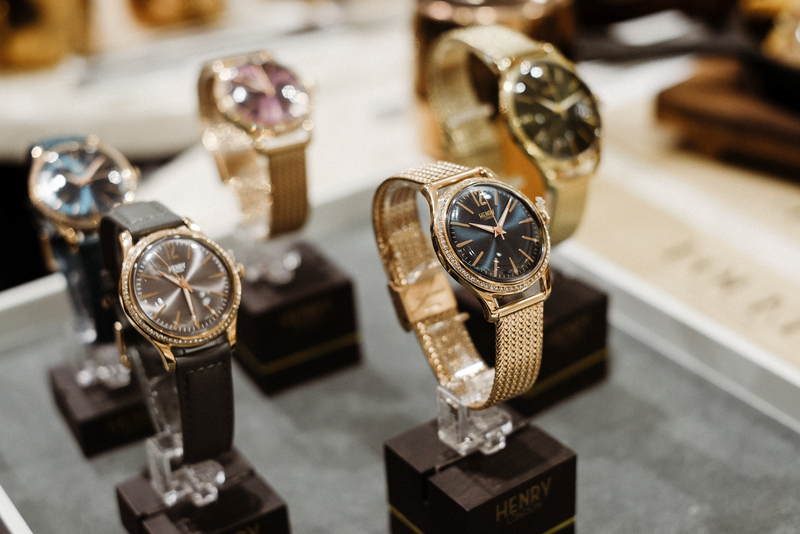 Although, many of us myself included still prefer the classic and traditional designed time pieces. It’s like reading a printed book rather than an e-book, if you get what I mean. 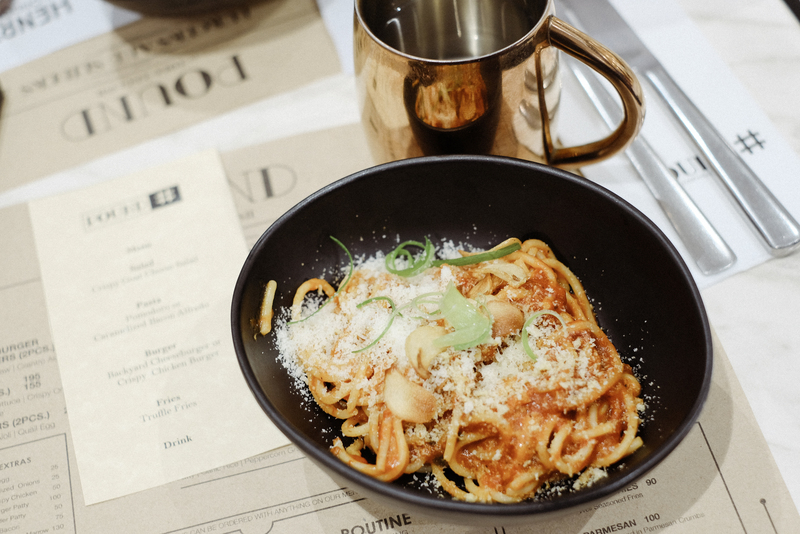 It’s just different, right? 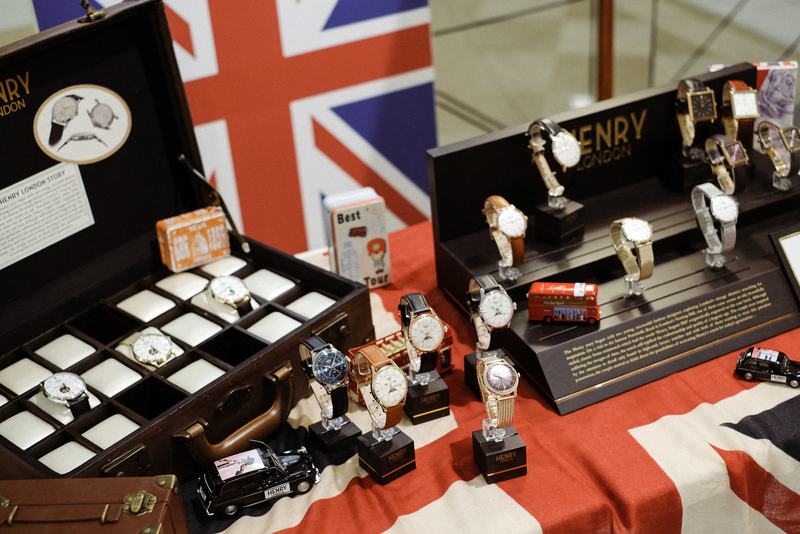 Well, this new collection from Henry London balances just both modern and simple traditional. 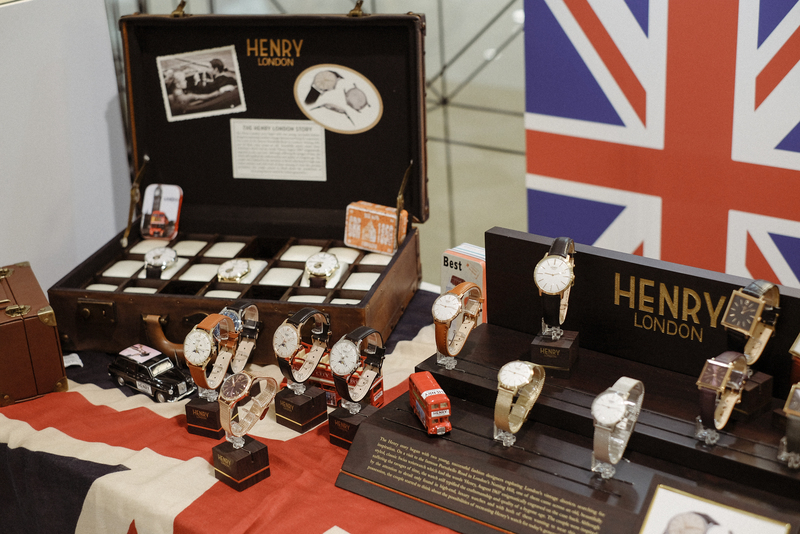 This is the very first Henry London watch! 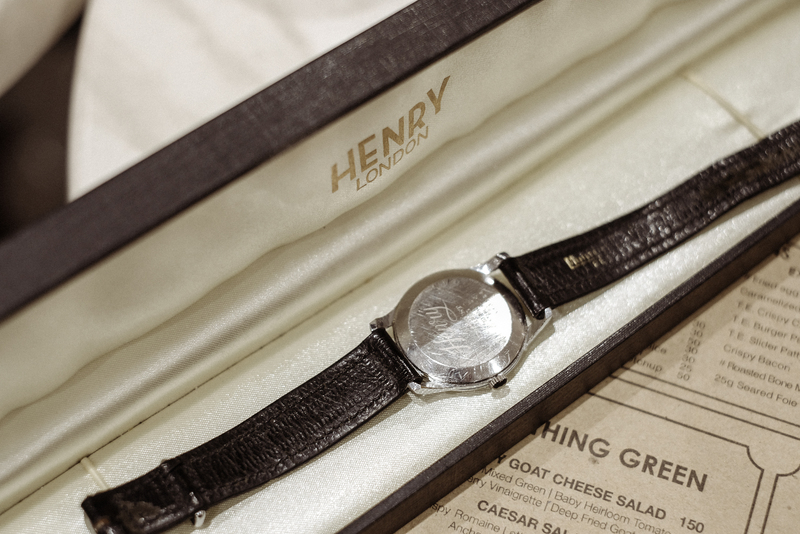 Did you know that you can have your watch engraved and personalized? 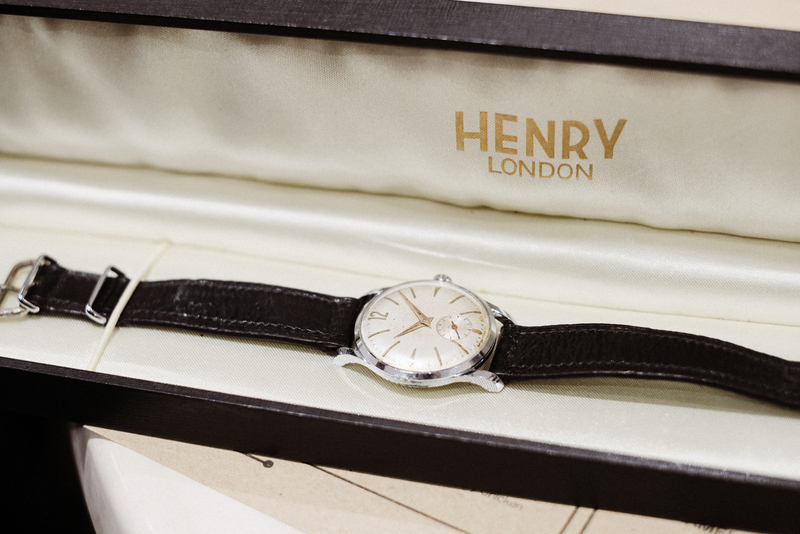 It makes a great special gift or even a time piece you can hand down in the future. 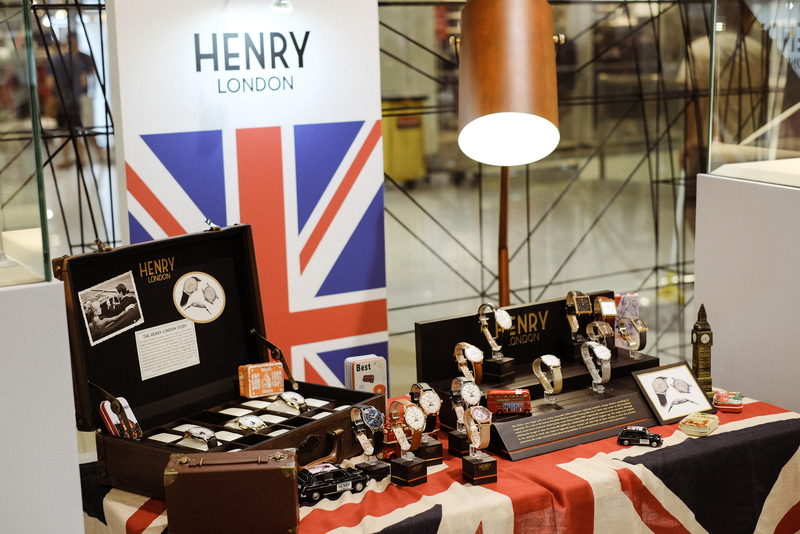 Henry London watches are available in all Wristpod, Swissgear, Landmark Makati, and selected SM Department stores. 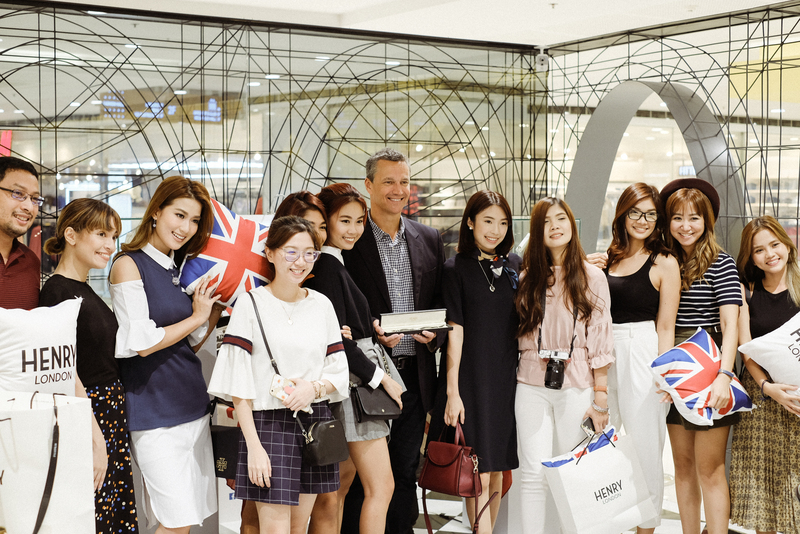 Follow Henry London Philippines on Facebook and Instagram.